Vehicle-borne improvised explosive devices (VBIEDs) are a common threat worldwide: cars or trucks containing large amounts of explosives capable of horrendous destruction. As seen in the 1993 World Trade Center bombing, parking garages under or adjacent to high-profile buildings are prime targets for terrorists. Counter-terrorism experts continue to examine the security aspects of conventional multi-story parking garages. We thought it might be interesting to look at the counter-terrorism aspects of automated parking systems that differ from conventional parking garages. 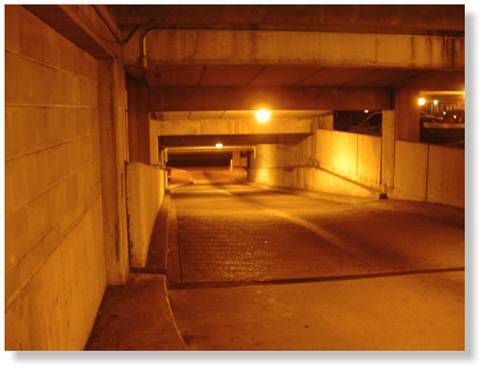 Automated parking systems are significantly easier and less costly to install underground due to their much smaller volume. Without the need for massive excavation and concrete structures, it is easier to locate automated parking systems elsewhere than directly under buildings. This also makes for fast and easy application of automated parking systems in existing areas. To discuss counter-terrorism and car parking garage solutions for embassies, consulates, commercial or financial institutions or transportation centers, contact your Skyline Parking representative.